Sponsored post as per disclosure policy. It isn’t really something you want to think about is it? But it is going to happen to all of us one day. If I am honest, it is something that plays on my mind every now and then. If you have children I guess it can be pretty normal to worry about the future and worry about what will happen to them if something happens to you. I know people say you shouldn’t worry about the ‘what if’s’, but this is a given certainty; one day we will be gone, we just don’t know when. So it is something that we should prepare for. And however much I don’t want to think about it, every now and then I think that I should really get a will sorted. A will is important as it will set out your wishes clearly, there should be no mistake about the division of any assets that you leave behind. As a Muslim in a non Muslim country it is even more important to get a will made so that the division of assets is done following Islamic guidelines. 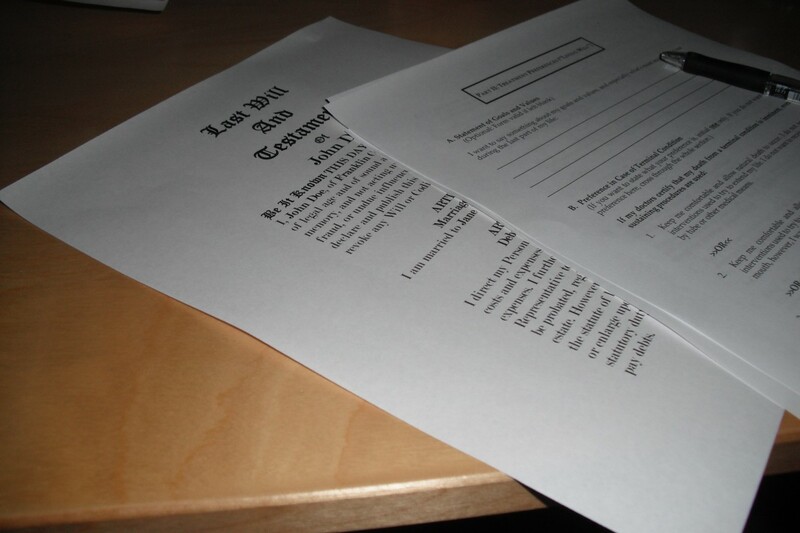 One of the reasons it is a good idea to have a will is to try to prevent disputes happening. With a Pakistani background, I have heard of so many disputes back in Pakistan when someone has died and there is no will. Even with general guidelines that clearly state how assets should be divided, people there argue, in particular over land and who is entitled to what. However, sometimes even when there is a will, will disputes can occur. You would think that a will would be the final say in the matter, however mistakes could have been made if the will wasn’t drafted properly, or someone feels they were unfairly left out. In situations like this, a solicitors help, such as Redress Law, would be needed. Will disputes can be lengthy and complicated so it is always advisable to get help. Will disputes can be quite complicated and sensitive, leading to potential family disputes and rifts. Using a solicitor means you get specialist help and the best chance to win your case. I definitely agree with you Foz. It’s important. I see so many people around me making a bitg mess of everything, around the death of a dear one. It’s quite bad. Kisses to you and the girls.